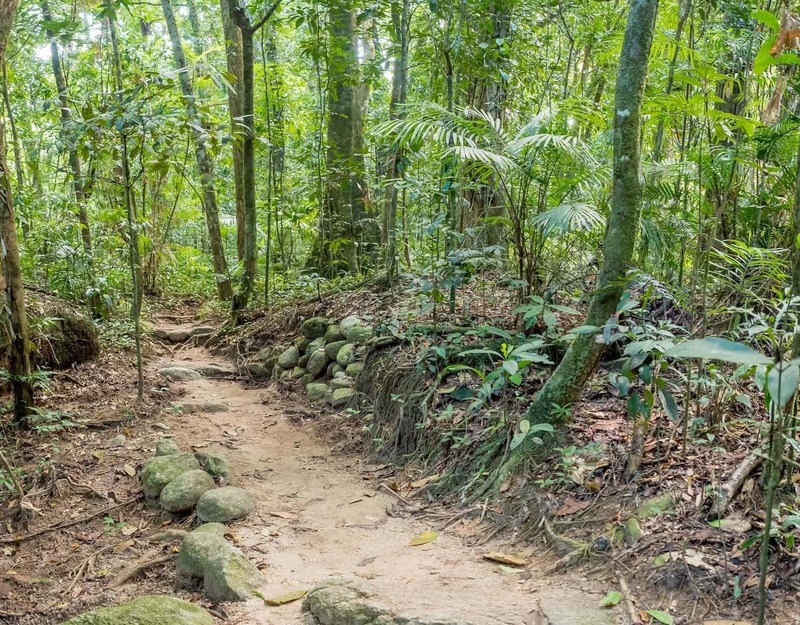 Hear the story of this ancient rainforest as you learn about the plants and animals that inhabit it. 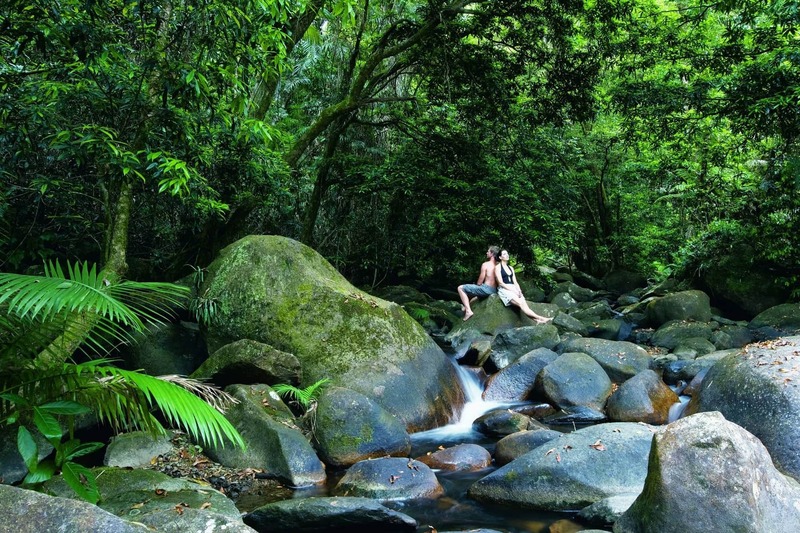 The rainforest at Mossman Gorge is incredibly interesting and beautiful. 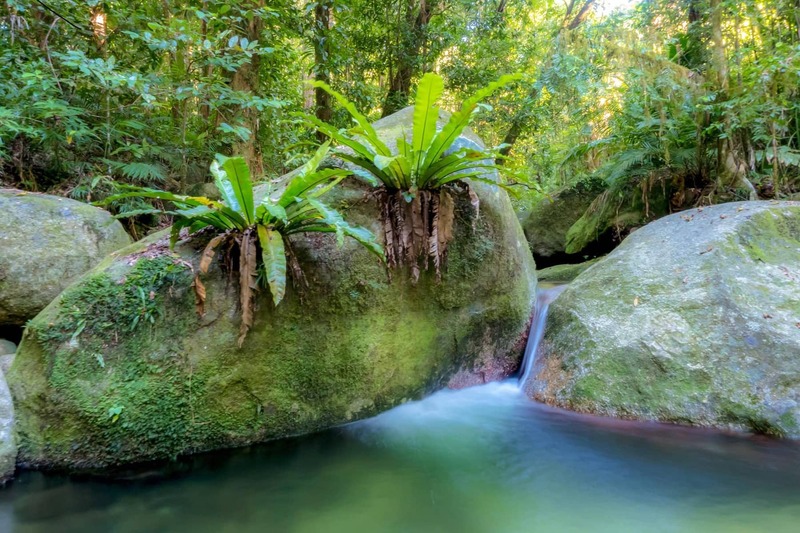 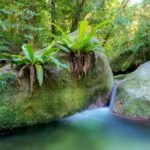 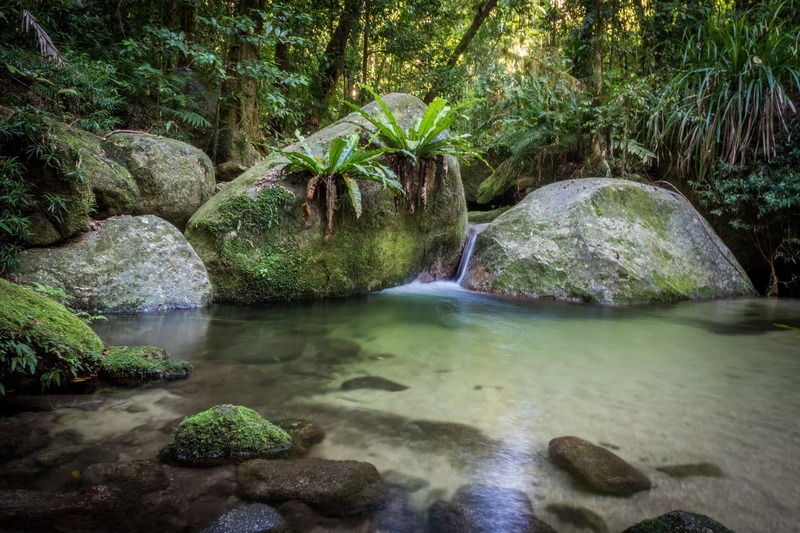 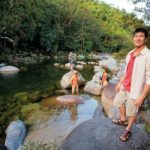 Discover the strange, ancient and curious plants found at Mossman Gorge as well as rare birds and wildlife with one of our friendly and entertaining local guides on a stimulating adventure in the jungle. 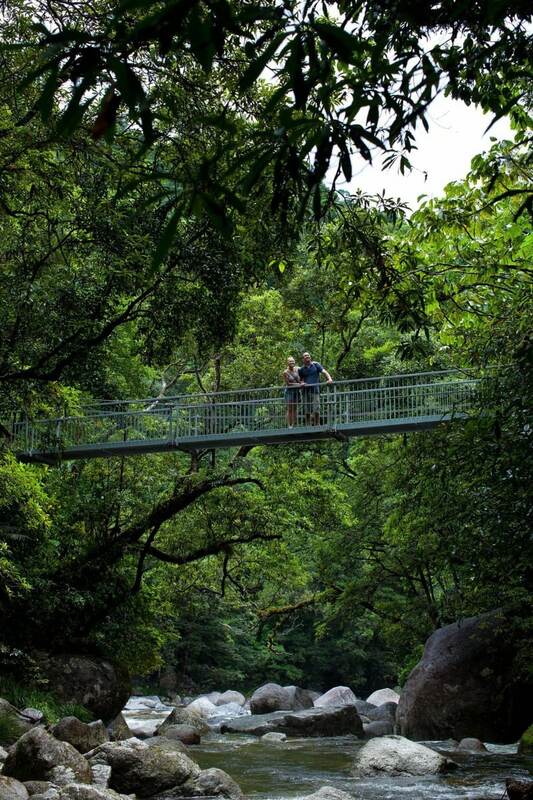 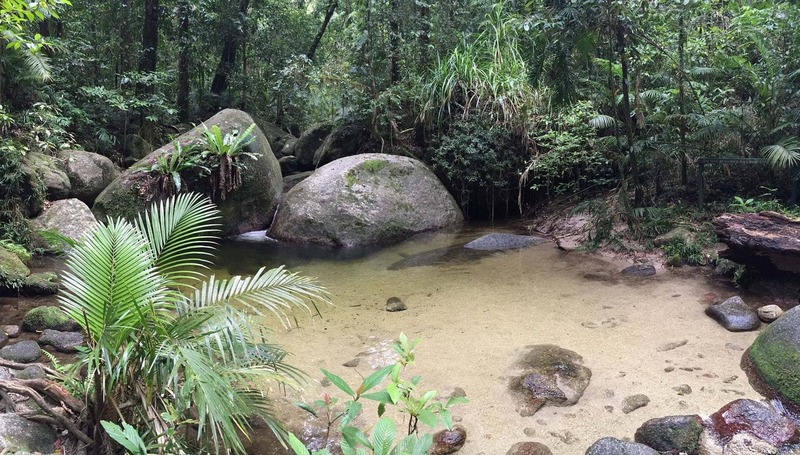 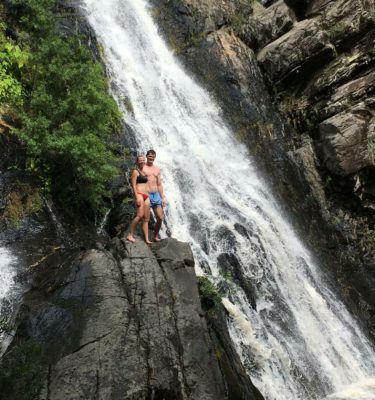 The 1.5 hour walk through Mossman Gorge is an easy-paced 2km tour through breathtaking rainforest where huge buttressed trees provide brilliant photo opportunities. 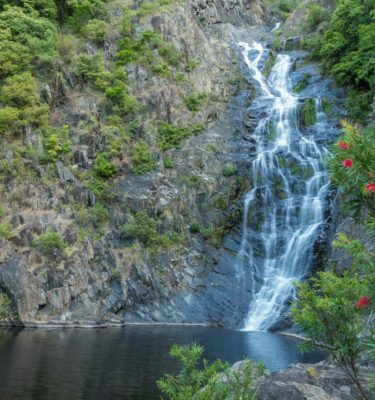 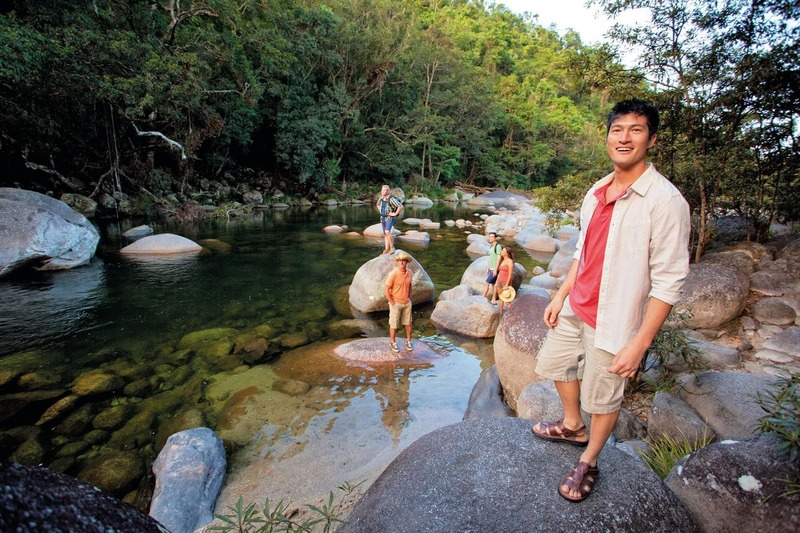 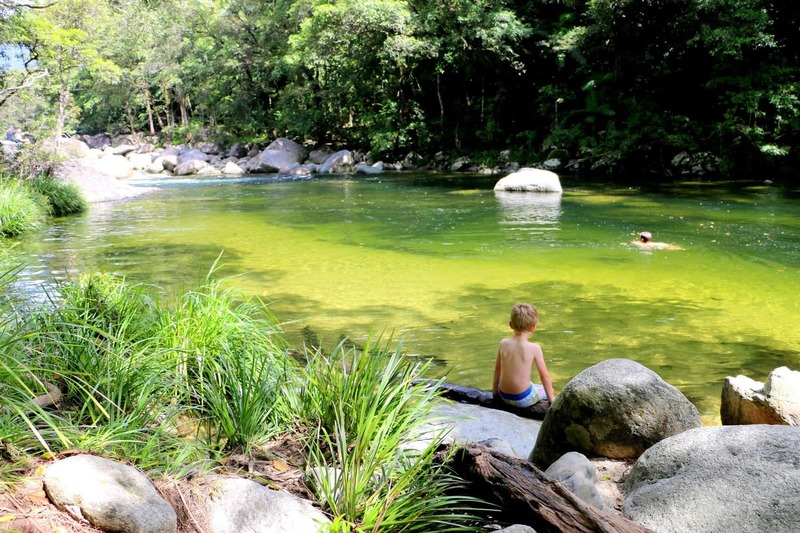 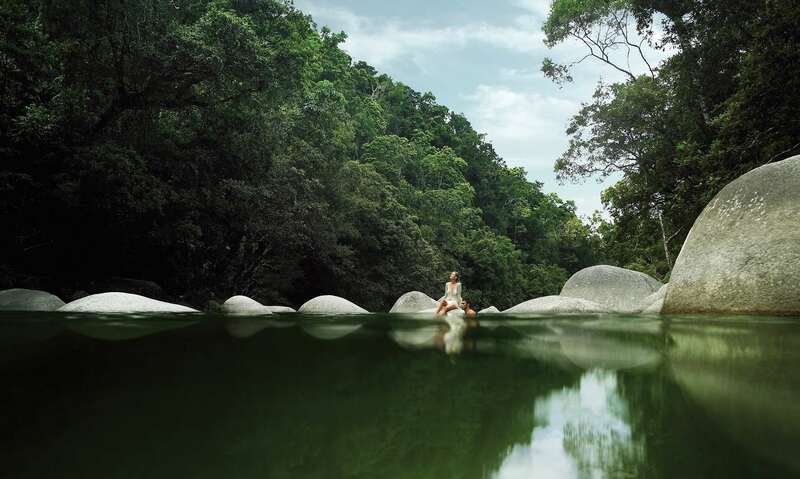 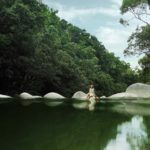 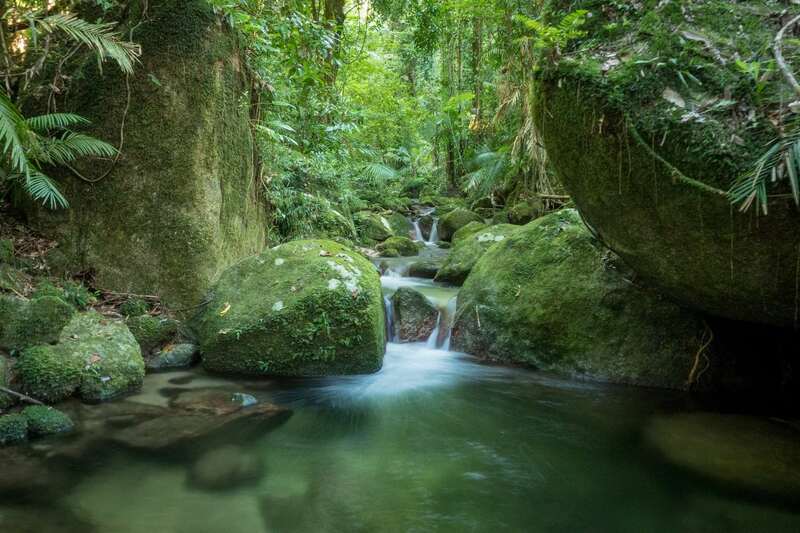 Listen as your guide explains some of the forest secrets or ask your own questions before enjoying an optional refreshing swim in the Mossman River. 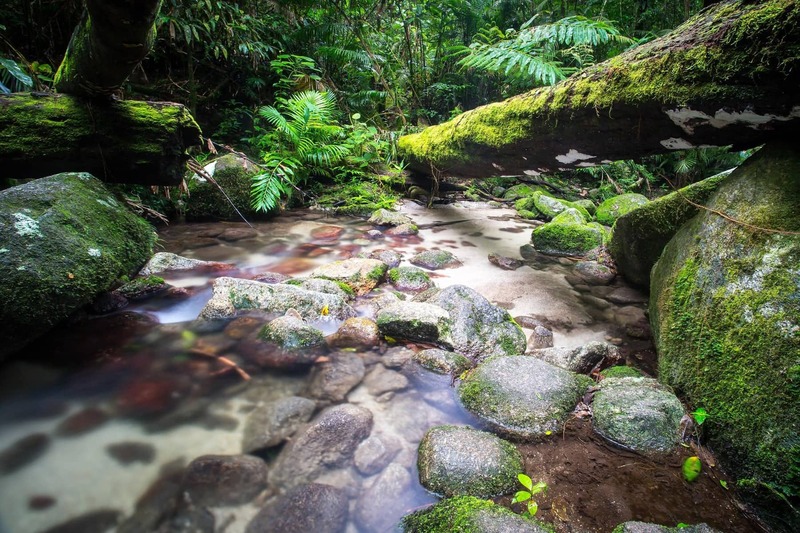 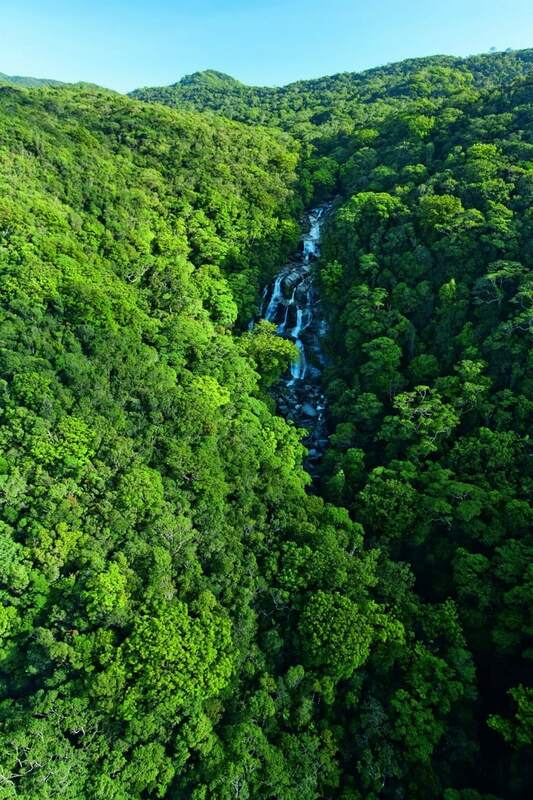 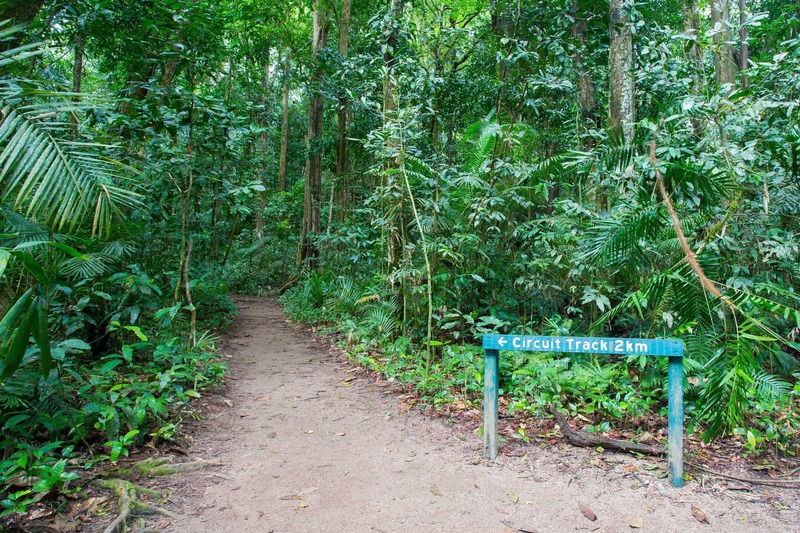 This tour is a very special opportunity to explore the Daintree Rainforest. 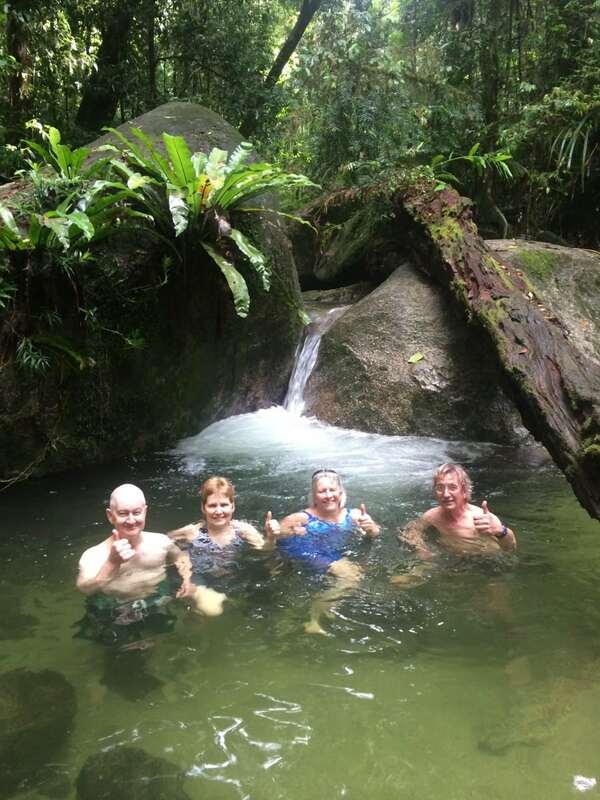 8am pickup in Port Douglas, returning approximately 11.30am. 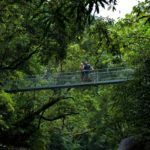 Minimum tour size two guests, maximum 11 guests. 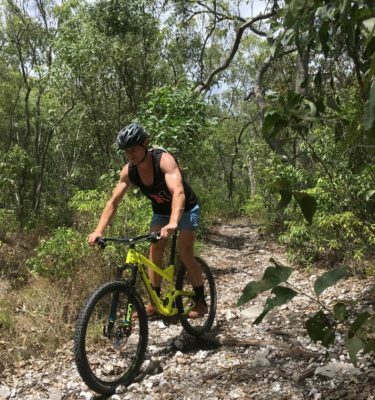 Low/medium fitness level required. 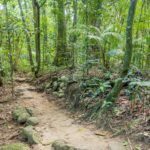 Guests must be able to step in and out of the vehicle and walk over uneven surfaces. 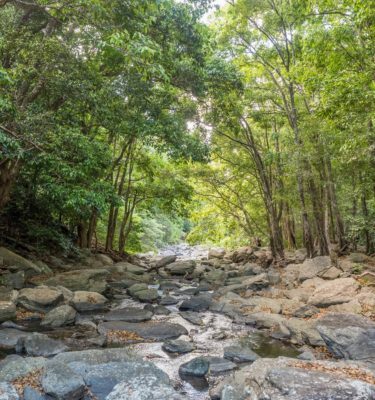 Snacks, water and first aid kit included.